SOFIA, Bulgaria (BulgarianMilitary.com) – For another year, a Bulgarian team takes part in NATO’ largest and most important cyber defence exercise – Cyber Coalition 2018, which this year is held in the period from 26th to 30th November 2018, in Tartu, Estonia, learned BulgarianMilitary.com. The eleventh iteration of Cyber Coalition brings together near 700 participants from 28 NATO Allies and 4 partner nations. The Bulgarian team involves experts from the Ministry of Defence, other state institutions, academic community and IT companies. In the realistic scenario training, the Bulgarian experts along with the other participants perform tasks related to malware analysis, hybrid influence, cyber attacks, protection, etc. 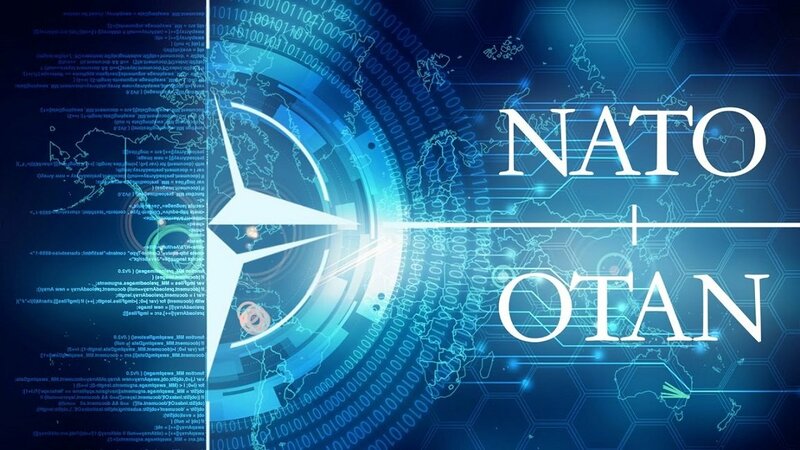 In general, the current exercise aims to train and test the cyber defenders of NATO Allies and partners to protect NATO and national networks from the constantly evolving cyber threat. Cyber Coalition is designed, via realistic scenario, to improve the coordination and collaboration between NATO and participating nations, to strengthen the ability to protect Alliance cyberspace, and to conduct military operations in the cyber domain as well as to test NATO and national procedures on information sharing, situational awareness in cyberspace, and decision-making. During Cyber Coalition 2018, its director, U.S. Navy Lieutenant Commander Robert Buckles thanked to the host of the exercise, Estonia, and said that the country had established itself as one of the leading nations in cyberspace and technology. Today (30th November) Cyber Coalition 2018 is set to conclude with a media day and distinguished visitors day, where various military and industry leaders as well as multinational media outlets will observe the participants’ demonstrations. In the event of more frequent, complex and destructive cyber threats to the Alliance, it identifies as a top priority the strengthening of cyber defence, by relying on exercises such as Cyber Coalition to build up it. At the Brussels Summit in July 2018, Allies took the next steps to enhance their defence capacity in the cyber domain, through the establishment of a new Cyberspace Operations Centre (CyOC) and the ability to draw on Allies’ cyber capabilities in NATO missions and operations. According to the exercise director, Buckles, Cyber Coalition 2018 is able to fully integrate the recently established Cyber Operations Center (CyOC) at SHAPE, providing an opportunity the two strategic commands to test procedures and policies in cyberspace.